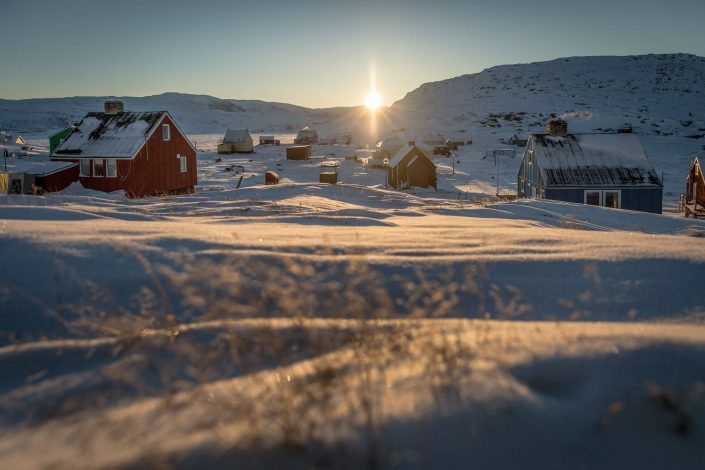 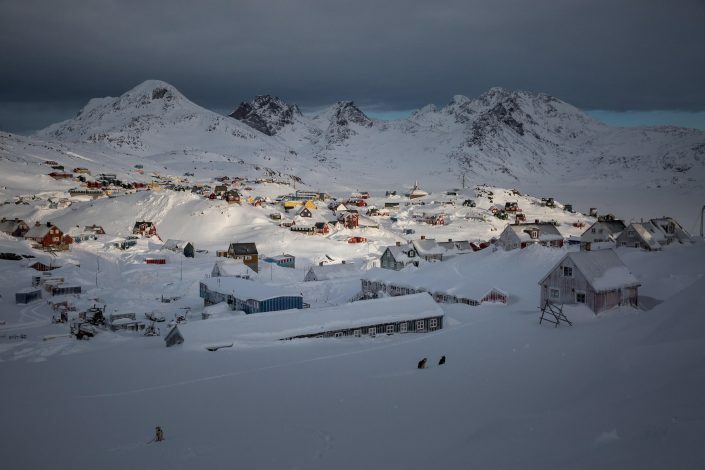 North Greenland is the land of the midnight sun and dog sledding. 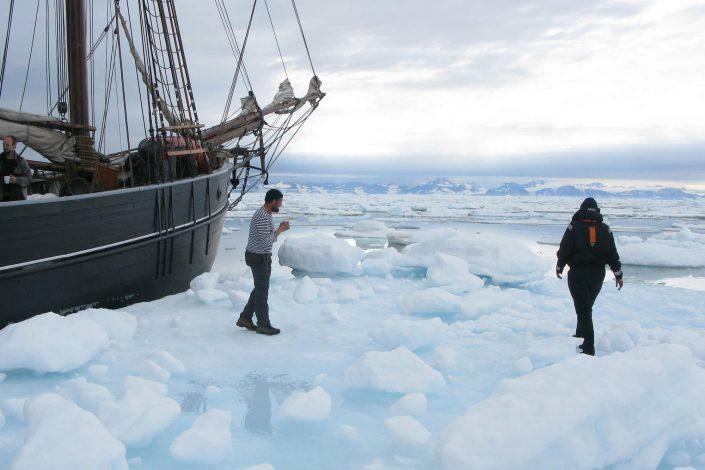 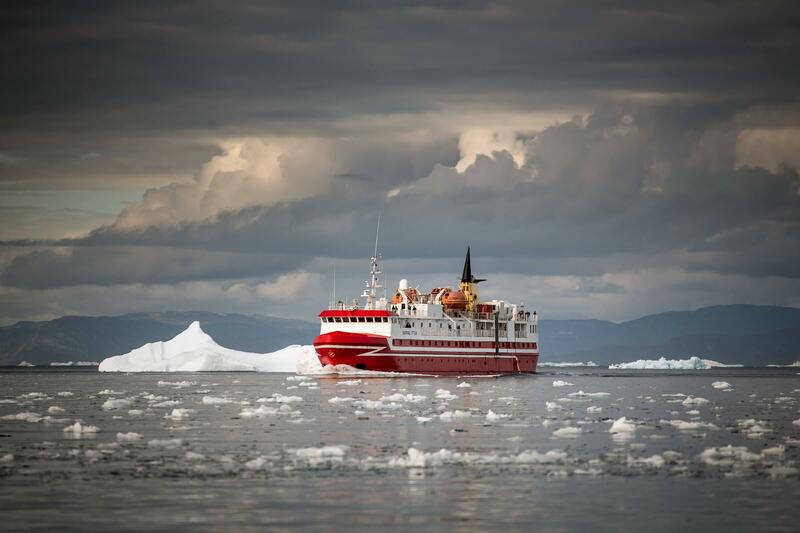 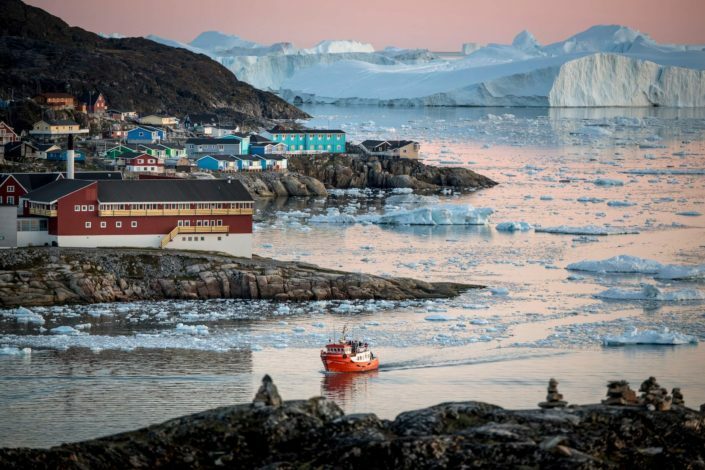 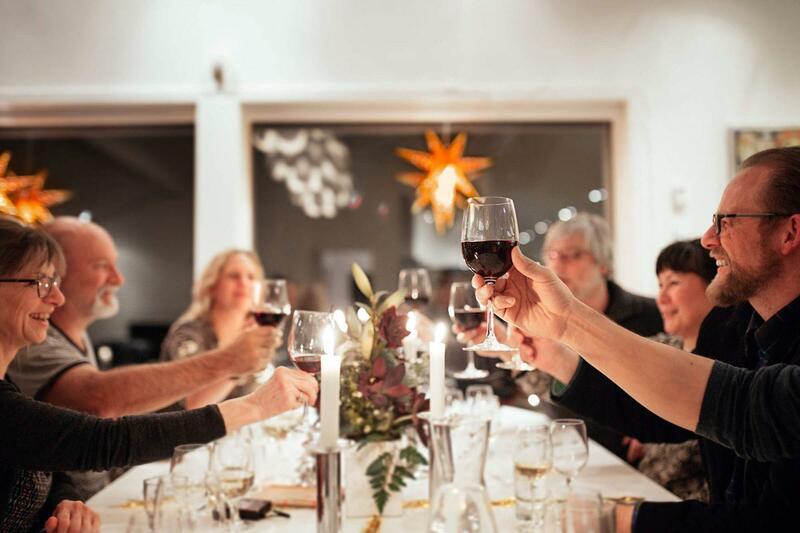 A cornucopia of arctic experiences with giant icebergs and the Ilulissat Icefjord, honoured with a place on the esteemed list of UNESCO World Heritage Sites. 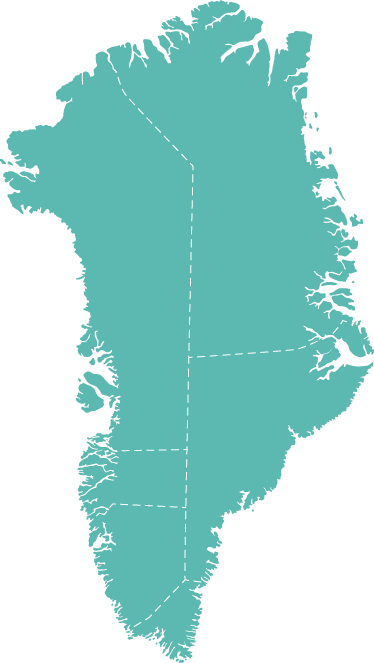 South Greenland lives up to its name as it is truly a green land. 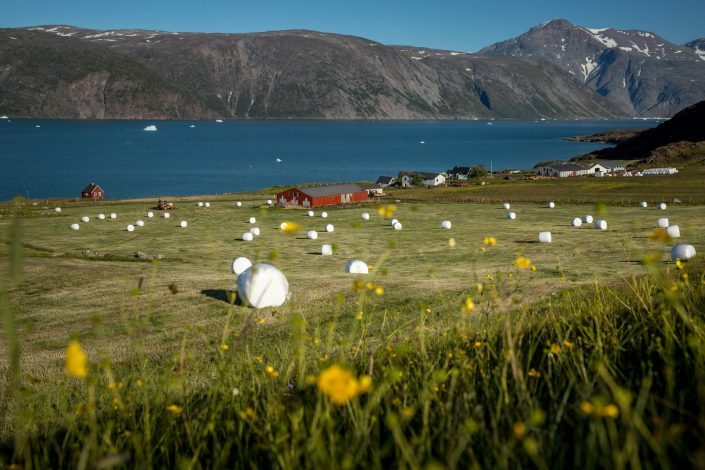 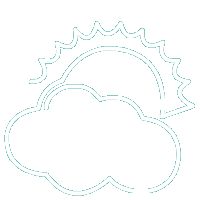 Agriculture thrives here with many farms and luxuriant vegetables, in contrast to a barren ice world that covers much of Greenland. 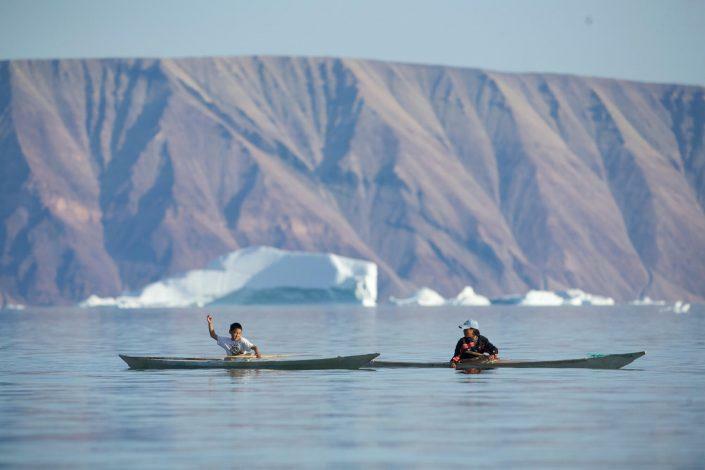 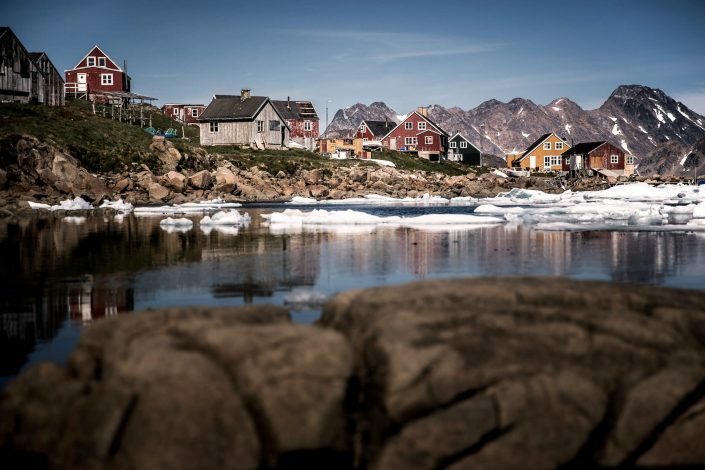 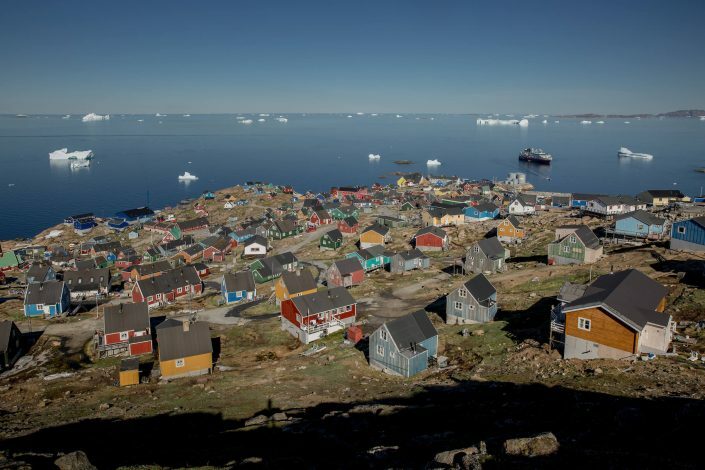 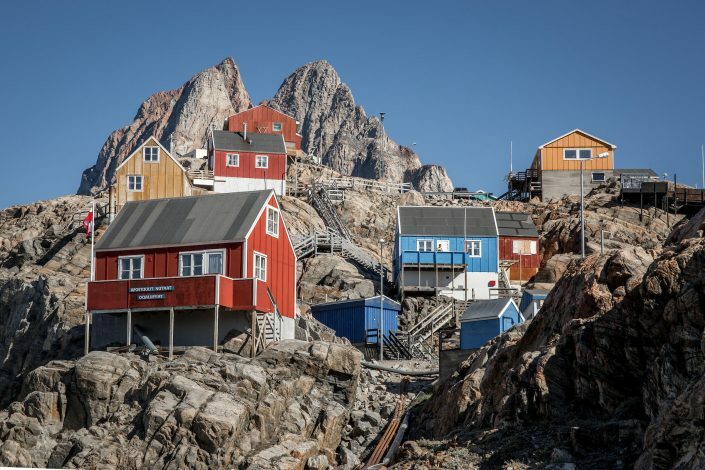 East Greenland is an isolated yet very special place. 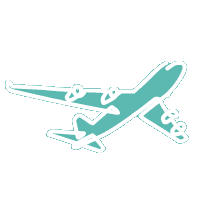 The language is different and the culture is deeply rooted in myths and legends, which is expressed in their much-coveted handicrafts. 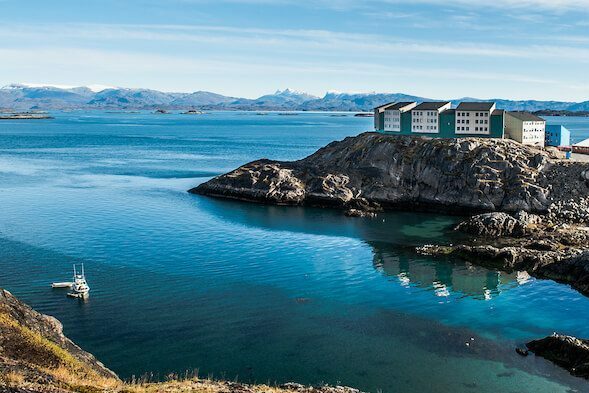 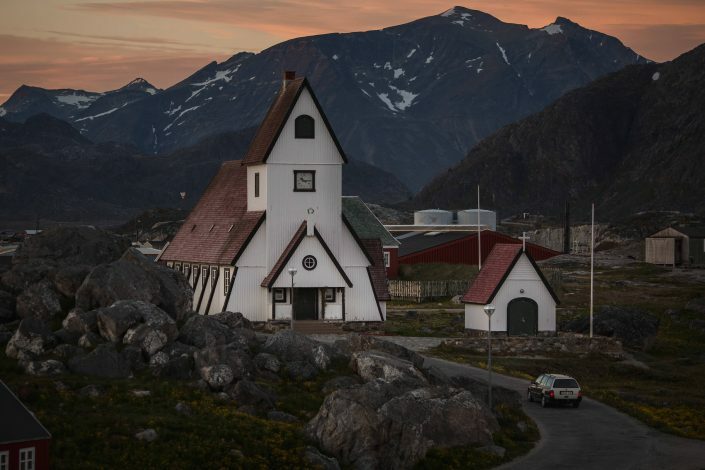 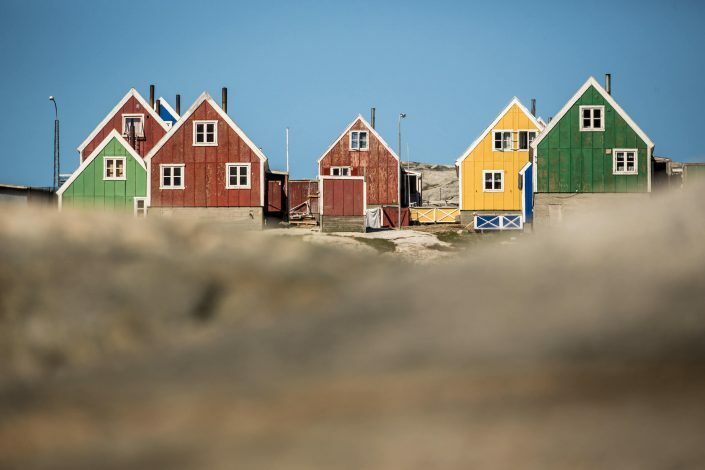 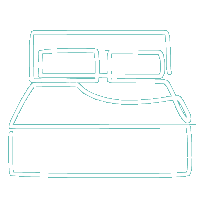 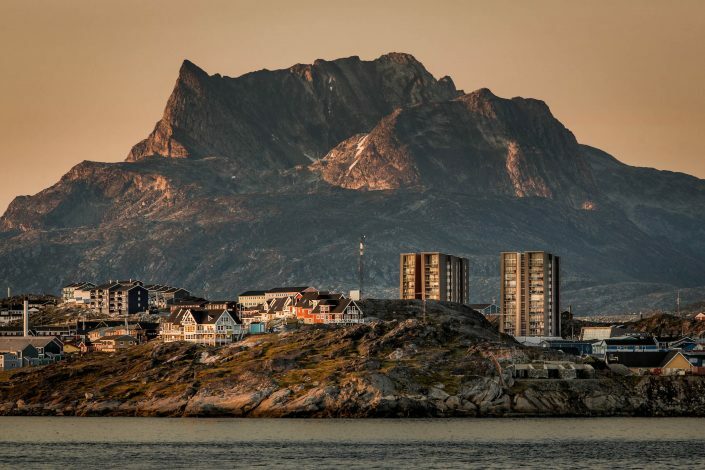 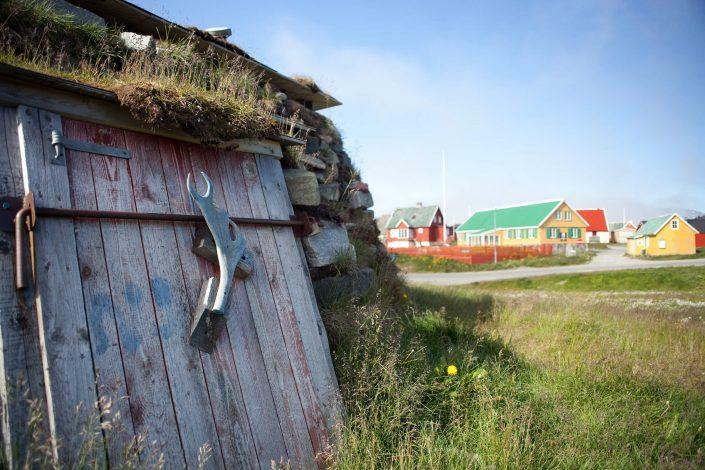 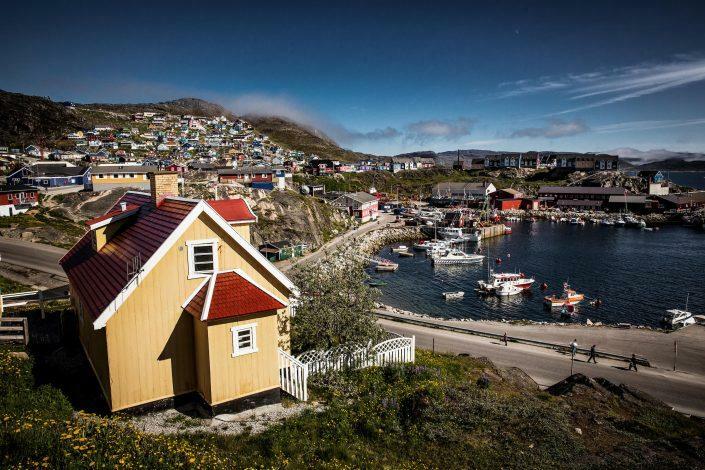 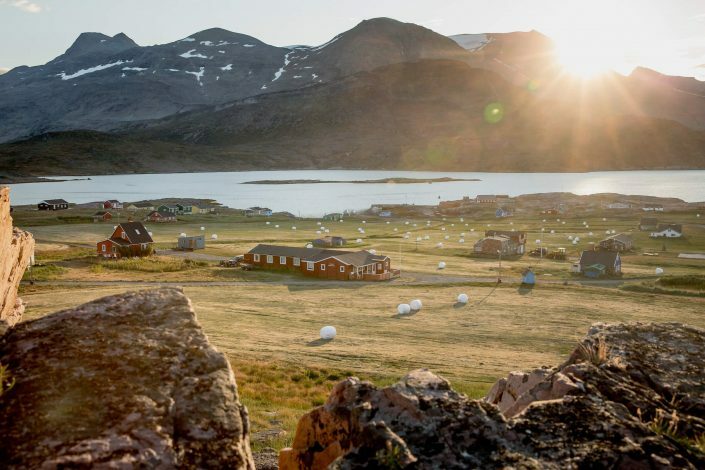 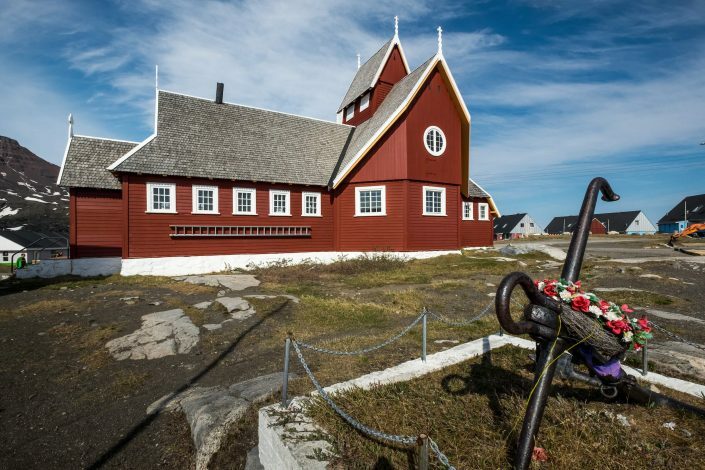 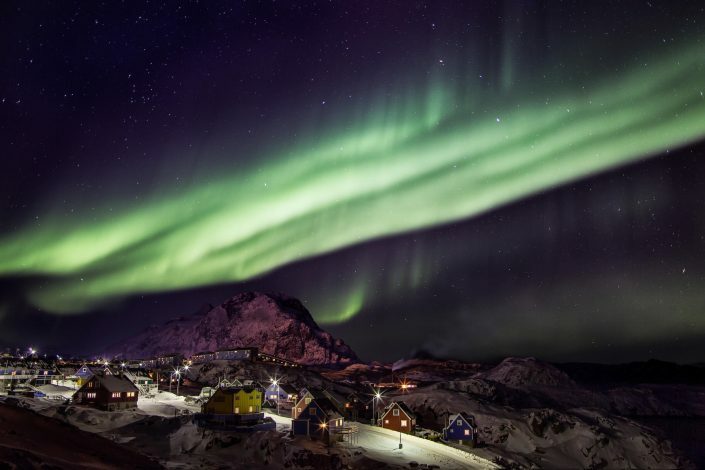 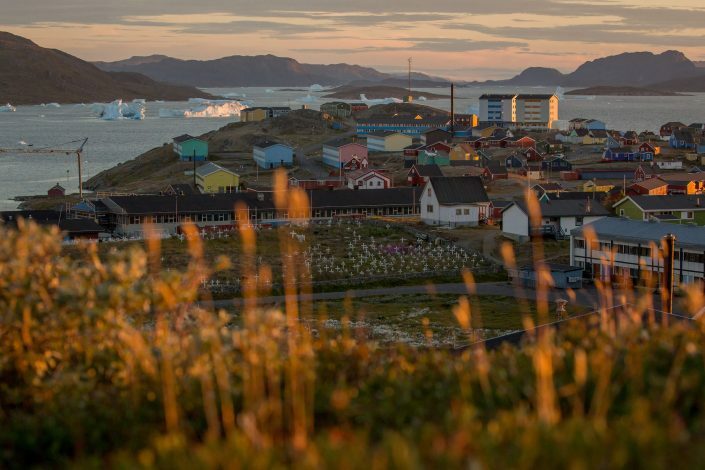 Greenland’s Capital Region combines the urban vibes and city breaks of Nuuk with grand fjord experiences and small town escapes. 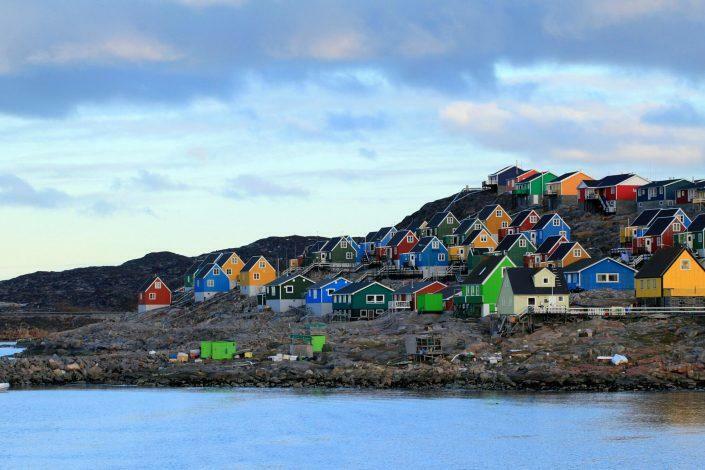 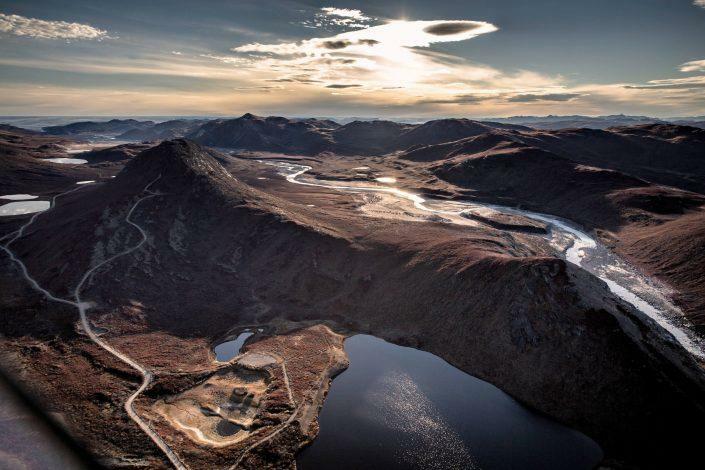 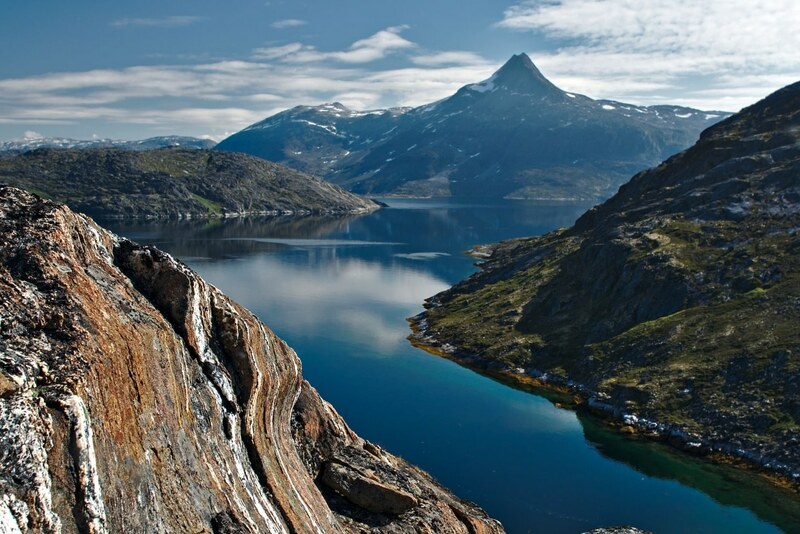 Covering an area of 972,000 square kilometres, Greenland’s National Park is the world’s largest – with approx. 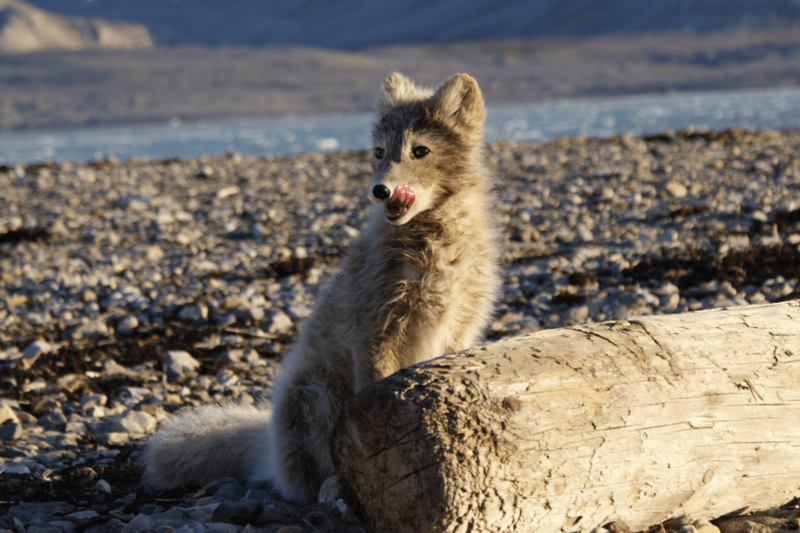 40 inhabitants and high Arctic species of animals. 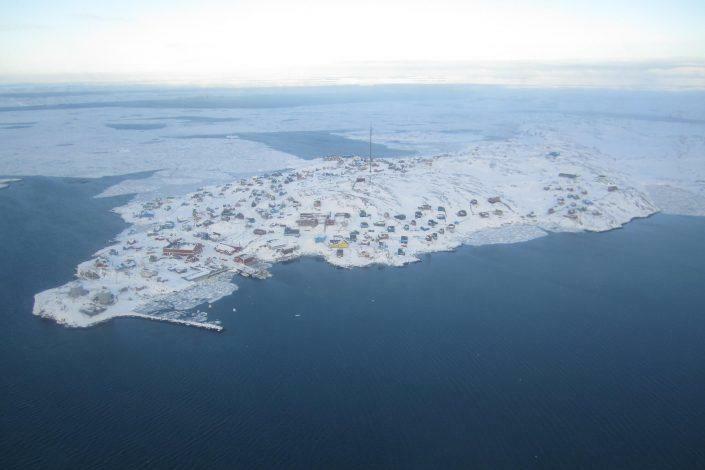 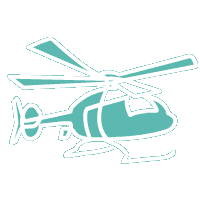 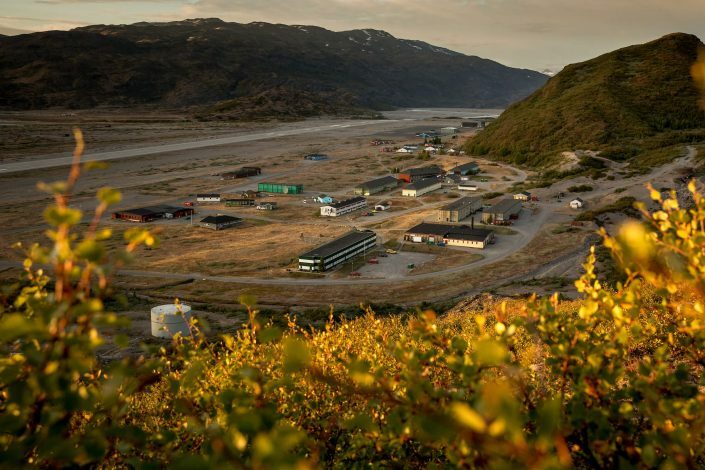 Have an authentic experience in this unspoilt town close to a 150 km fjord where there is ample opportunity to discover Kangaatsiaq’s wildlife.